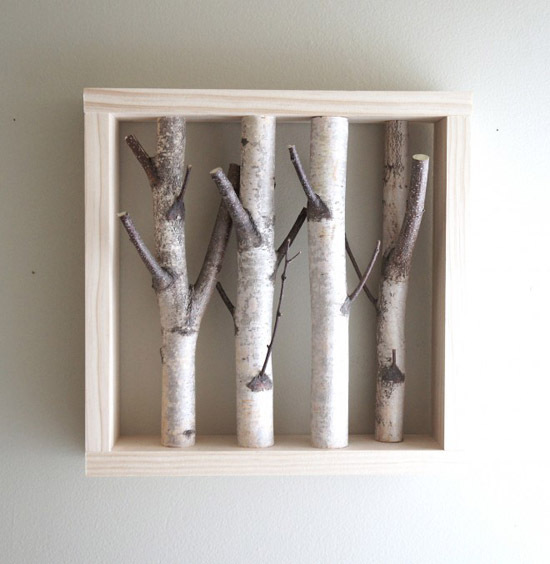 Urban + Forest, located on the beautiful northern coastline of Maine creates beautiful arts & objects using reclaimed and local natural materials. 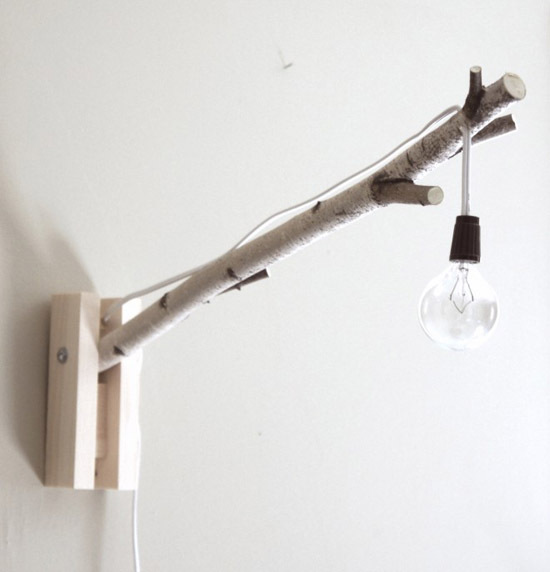 From birchwood candles to woodland wall lamps, their modern rustic designs are perfect for the contemporary dweller looking for natural and down-to-earth lifestyle. Catch them in our market this month here and online here! Love these. I need to make that first one. So cool! 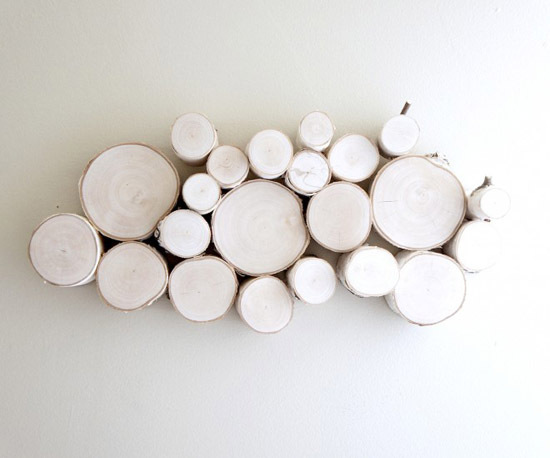 Just gorgeous organic and simple designs. It really is in rhythm with the whole woodland trend. Love them. love, love, love! What great designs! !